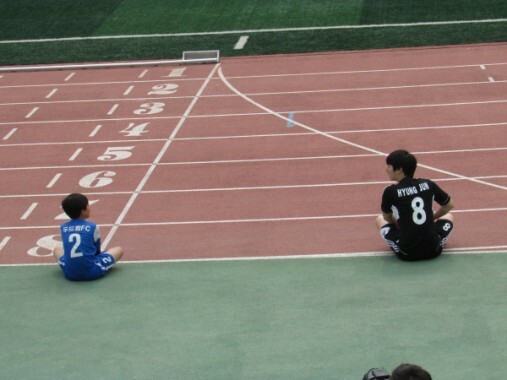 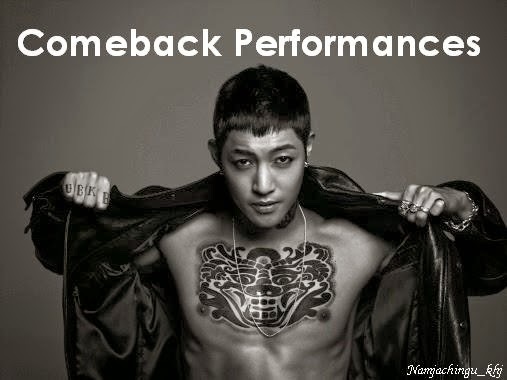 Today, 2HJ played again for soccer. 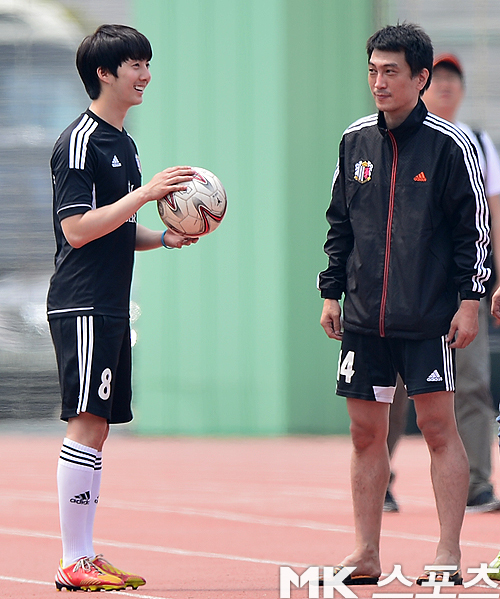 ^^ I'll try to update this post once other pictures are out. 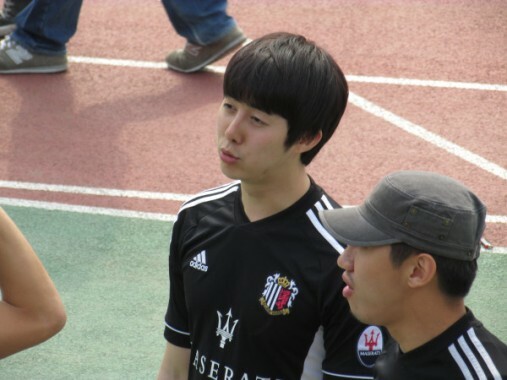 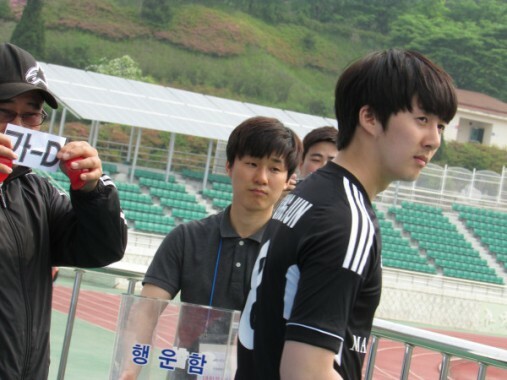 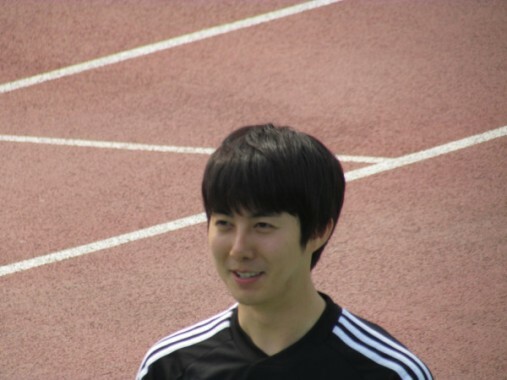 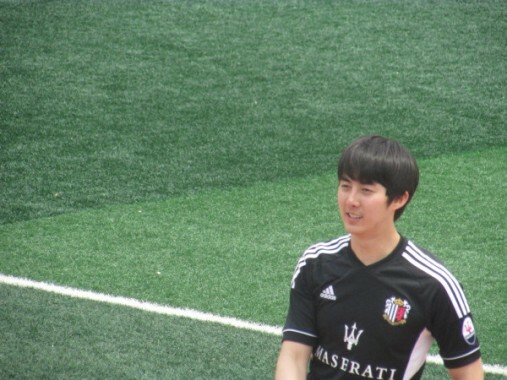 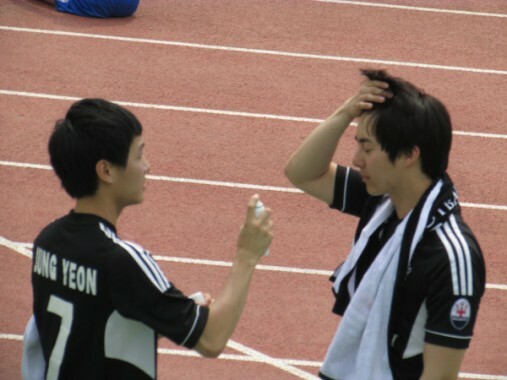 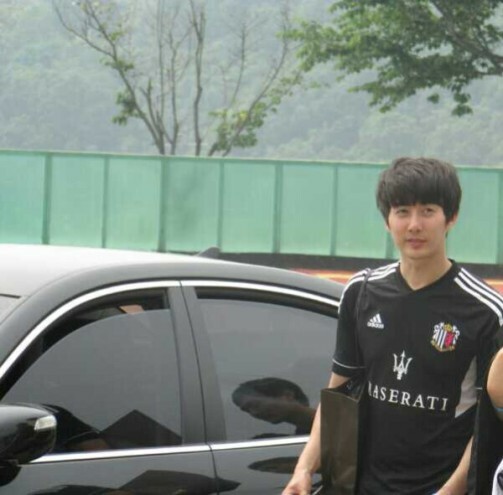 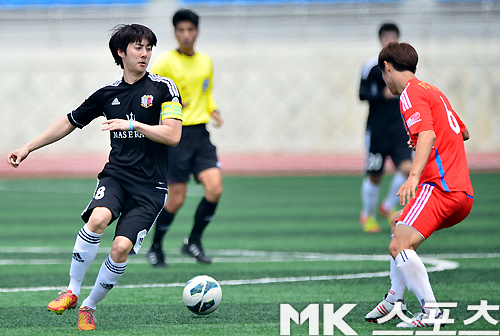 Hyung Jun loves to play soccer a lot, right? 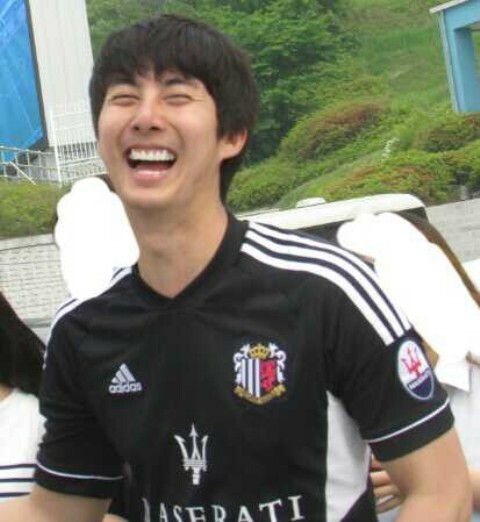 ^^ 김형준 화이팅!